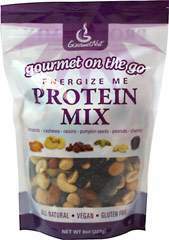 Made from only the finest quality ingredients, our protein mix is packed with nutrition to keep you going. 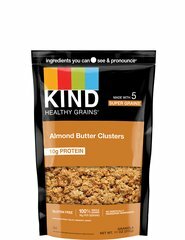 This protein mix is great as a pre- or post-workout snack. 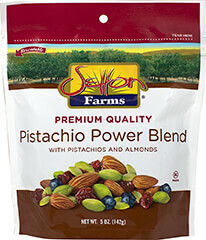 Keeping you fuller longer, this protein packed snack is sure to take you the extra mile. 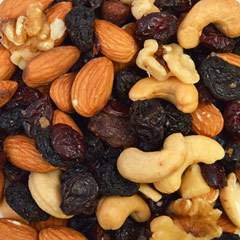 Nature's finest health trail mix is an amazing combination of delicious nuts and dried fruit. 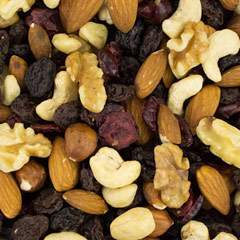 This health mix is a combination of black raisins, cranberries, almonds, cashews, walnuts, filberts & walnuts. 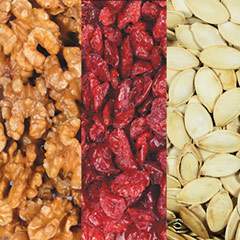 Nuts and berries are perfect wholesome snack on the go! They are a staple of the Paleo diet and make a delicious addition to breakfast goods or even salad. Your smart snack pack has a fruit, a nut, and a seed. Blends well together for great taste and wholesome nutrition. Delicious and crunchy walnuts have an exceptional taste that is perfect for baking, cooking, or as a topping on ice cream, yogurt, salad and more! Walnuts are a snack you can feel good about eating. The rich, vibrant flavor of these apricots makes them a terrific snack. These plump, moist apricots can be chopped up and added to trail mix, baked into your favorite cookies and used to add a sweet touch to favorite savory recipes.